1. Design: Step ladder with hook make it easy to assemble and using. 2. 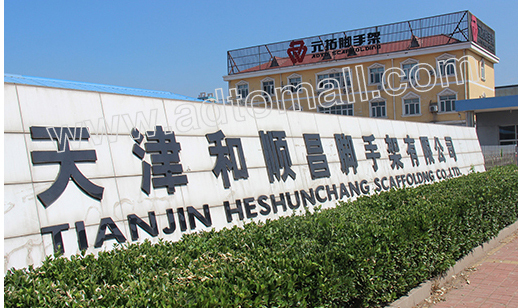 Material: Our step ladder use new carbon steel material, Make it have high tensile nature. 3. 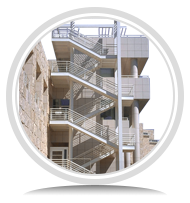 Surface Finishing: Hot Dip Galvanized process can promise our ladder 10 years safety using. 4. 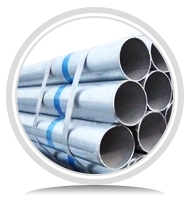 Welding Procedure: Advanced CO2 shielding gas welding design，assuring construction safety. 5. 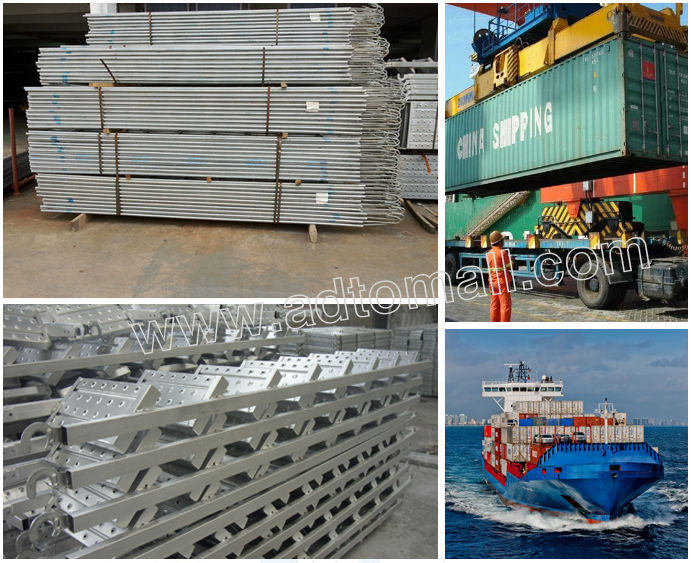 Anti-skid Treatment: Well drainage and anti-skid step guarantee a safe platform work. 6. 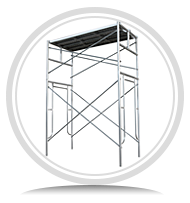 Standard step ladder, a necessary & fast construction equipment for scaffolding structure. 8. 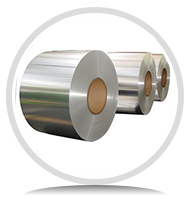 Certificate: CE, SGS and ISO certificate can promise our product own high quality. 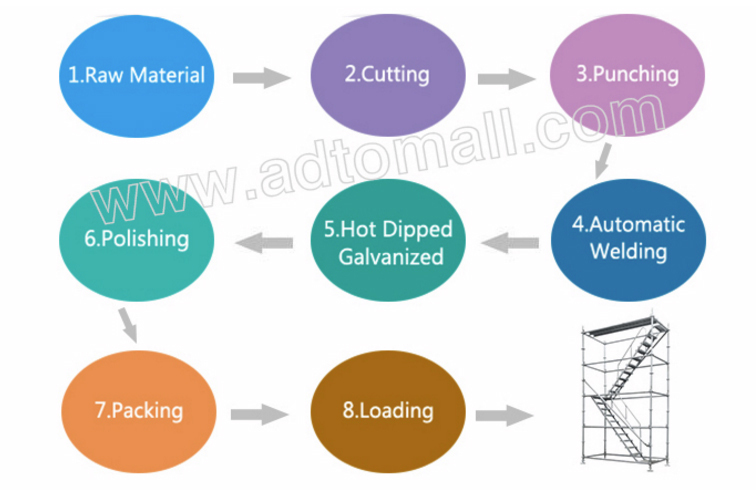 Here are some of specifications for frame scaffolding system, you are welcomed to contact us for more specifications or customized service. 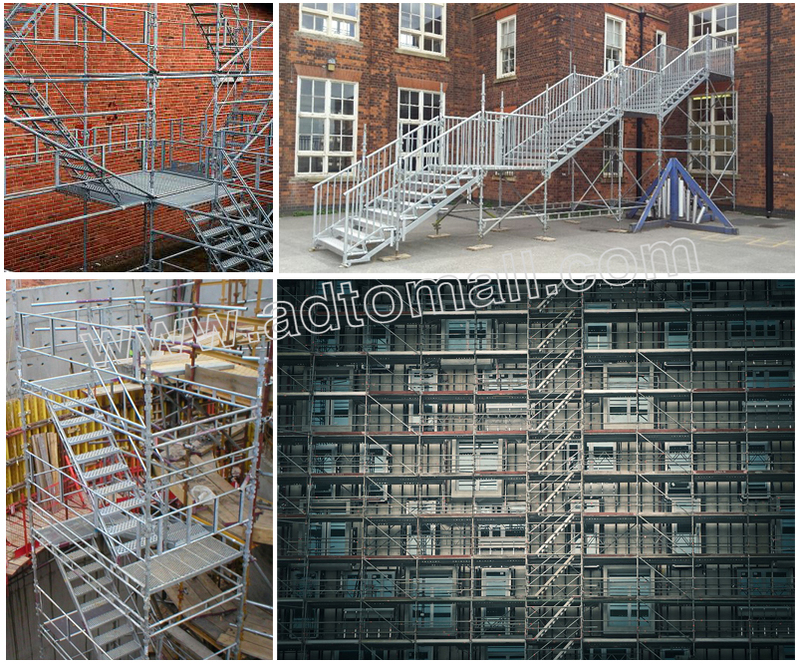 ADTO steel ladder can be used to a range of scaffolding systems, here is some applications in construction projects.